We are all aware of the condition of the healthcare sector. The current costs of healthcare have increased tremendously in some of the countries and are still on the rise. Given the present status of the healthcare sector all over the world, it has become vital to take a step. It is assumed that by the mid-century health care costs will become unaffordable if it continues to rise at this rate. Some of the main reasons behind this looming crisis include the advances and development in the medical field, increasing population and rising costs. CUREStoken has been developed with the desire to change the present condition of the healthcare industry. It aims to decentralize the healthcare system to benefit the patients, medical service providers, health app developers, and equipment suppliers and encourage them to embrace the use of innovative technology to cut down the costs and increase the availability of scarce resources within the sector. 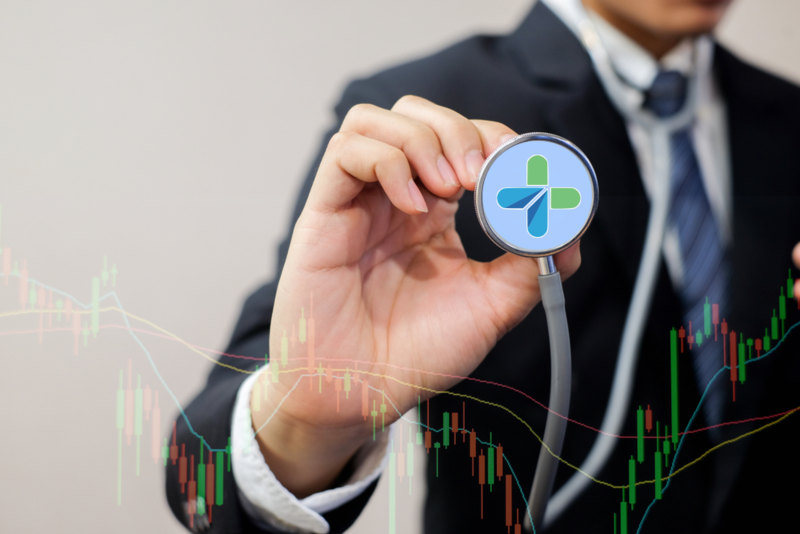 It is believed that by transforming the healthcare industry into a decentralized platform can help put a check on the rising issues within the sector. CUREStoken aims to solve the rising problems in the healthcare sector. It seeks to decentralize the entire healthcare system and also empower the patients, equipment suppliers, health app developers, and medical service providers. The platform encourages them to make use of innovative technologies to cut down on the increasing costs and expand the availability of scarce resources within the healthcare industry. This will help create a near virtual competition and capitalize on synergy which is expected to add value to all the stakeholders. CUREStoken is basically a decentralized platform which is available to everyone. From patients to those working in medical tourism, everyone can benefit themselves from the CUREStoken platform. 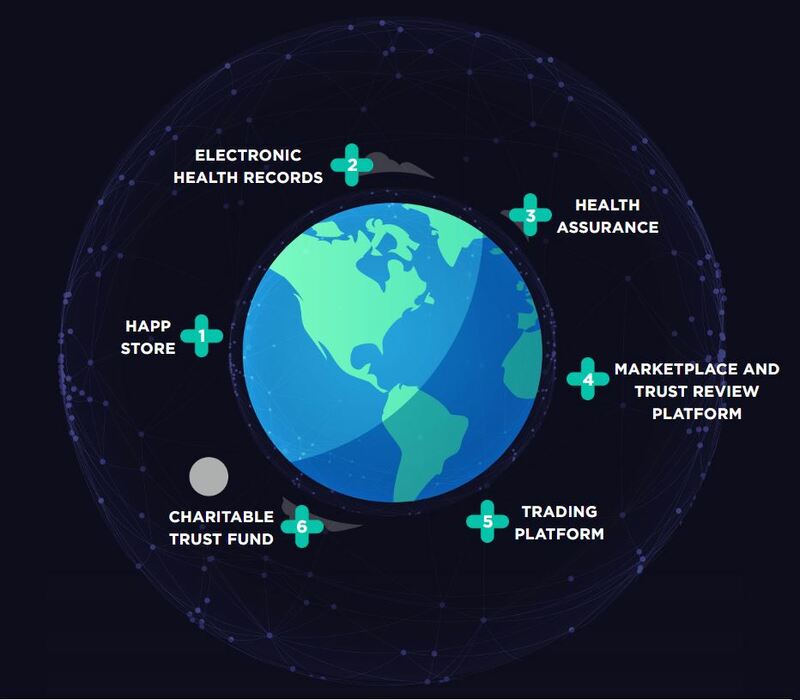 The platform is known to offer a unique combination of features including fundraising interest fee, payment, and settlement at affordable prices, trading and storing with medical records, business opportunities which include selling en-masse, trading contracts for future medical works and digital health-aiding apps. There have been a number of advances in the medical field in recent years including the development of various penicillin and vaccines as well. However, these medical advances have also brought along with the other challenges. For example, an increase in the aging population. This is only one of the many problems that have been penetrated the healthcare industry. With the help of the CUREStoken platform, many of these problems can be taken care of. For example, access to medical services can be made more convenient with the help of this particular platform. Apart from that, the platform also allows secure cross border payments instantly and that too at a very less cost. It also eliminates the risk of exchange fluctuation. The platform also ensures that the patient is provided with quality medical care at his/her convenience. With the use of smart contracts, transactions can be carried on smoothly. This will also reduce the chances of any fraudulent practice. Apart from these, the platform will also provide transparency and confidence in the case of reviews and the reputation of medical service. From the above pointers, it is clear that CUREStoken is firmly focused on improving the current condition of the healthcare industry. The platform’s unique features can be used to benefit users. CURES is known to represent a universal token. The CURES is the key that will help power all the services that are offered by the ecosystem. 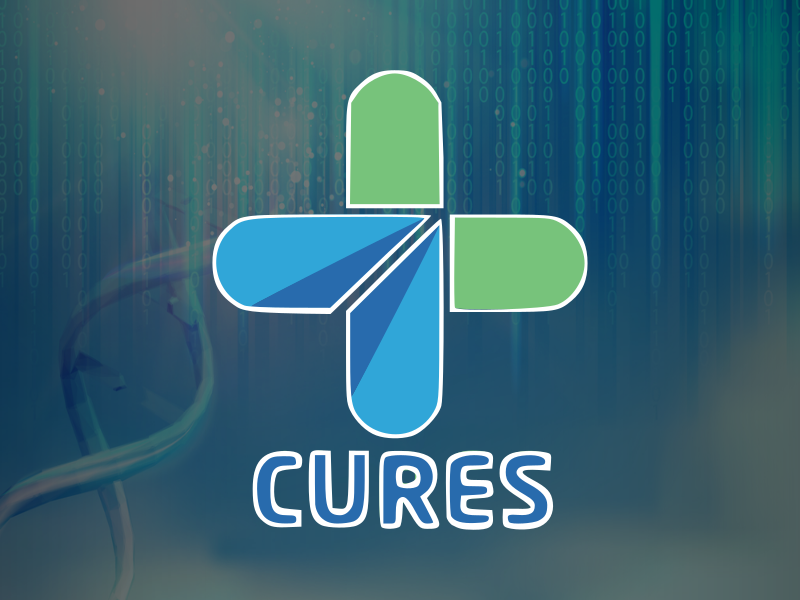 By buying CURES, users will be able to avail the services of the decentralized platform. Not only that, but the users will also be able to avail the trading platform, health assurance system, HAPP store, and medical records as well. The platform to overcome the complexities of buying a crypto token has devised its own fiat-CURES exchange. The platform also plans to provide a simple process to new users buying tokens and services. CURES is known to have two main functions. Firstly, with the help of CURES, users will be able to pay for the products and services bought by them within the ecosystem. Secondly, it can also be used as a token for the open market. CURES will also be available for all financial, healthcare and other industries as well. The platform will not restrict the use of CURES for those who would like to use it for their businesses.  CUREStoken is backed by a group of efficient team members who are known to work for the betterment of the platform. The main team members comprise of the following people. Plamen Bonev: With over 30 years of experience in the banking and manufacturing area he happens to be the co-founder and chief financial advisor of the project. Stefan Krastev: Mr. Krafstev is known to hold his interest in globalization, decentralization, and internationalization. He is currently holding the position of CEO at the CUREStoken. He is also one of the co-founders of the mentioned project. Professor Aneliya Klisarova: With expertise in the field of nuclear medicine, Klisarova happens to be the senior medical advisor of the company. Paul Baron: Mr. Baron founded the Avon Accountancy services in the year 1993. With this immense knowledge and experience, he acts as the senior strategy advisor for the project. CUREStoken has also established a partnership with the EU parliament. From the above discussion, it can be concluded that CUREStoken is aimed towards transforming the healthcare sector of the world. It seeks to solve the rising problems of the concerned industry to benefit the people. Next articleWhy Bitcoin’s Price Movement Affects Altcoin Price? The concept and the target market is good but the implementation is a different story. I check their ICObench and none of the team were verified yet. They’d better do something about that to minimize trust issue on their platform. They have few good partnerships already though..
@Macey some of their members were actually verified, go check it again. The healthcare sector is huge market and this project is one of the pioneer to implement blockchain tech in health industry and is certainly worth to follow.